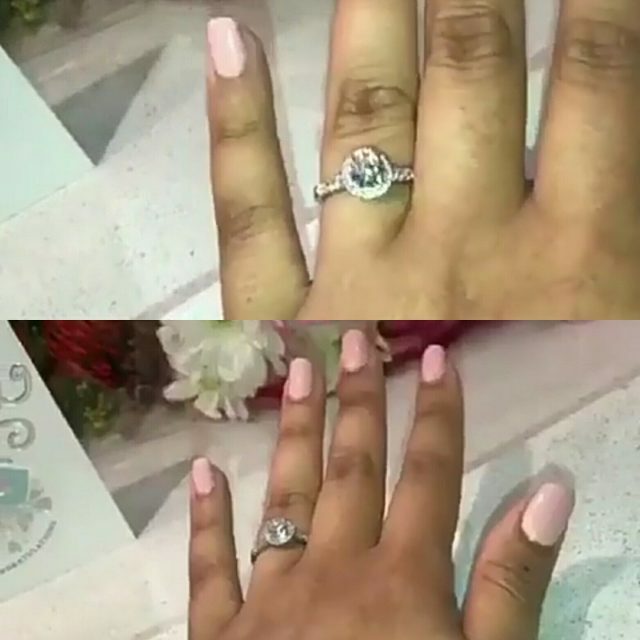 Pastor Chris Oyakhilome’s Daughter Carrissa Sharon Is Engaged! Daughter of Nigerian Christian minister who is the founding president of Believers’ Loveworld, also known as Christ Embassy, Carrissa Sharon Oyakhilome has gotten engaged to her fiance. 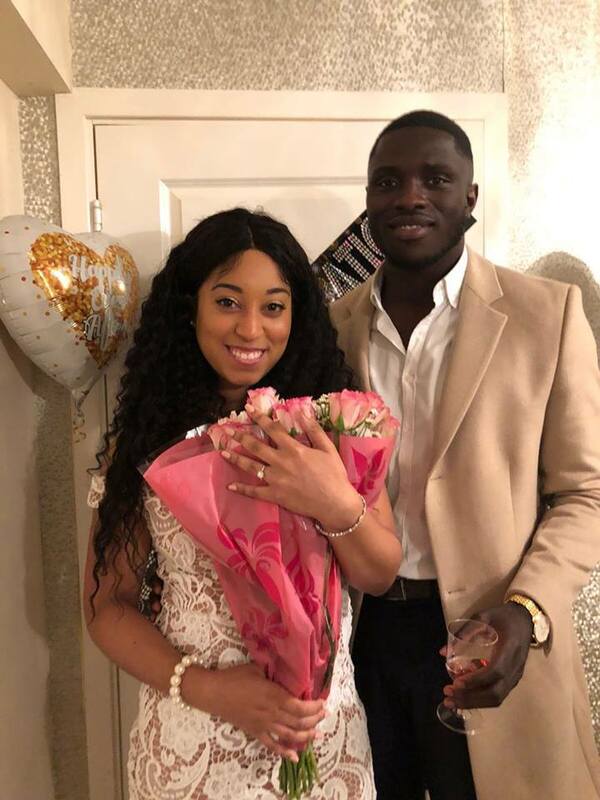 The UK based Gospel singer could not hide her excitement as she took to her Instagram page to share the good news posting a video of the engagement ring. Carrissa Sharon is said to be in her early 20s. Congratulations to Carrissa & Fiance from SelahAfrik!.